Discussion in 'Official Announcements' started by Seren, Oct 1, 2018. 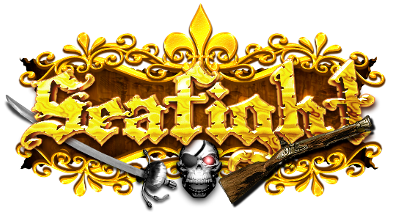 If you have problems accessing your gaming account, visit the game's home page, use the password forgotten option, enter a new password and try to enter again through the home page (https://www.seafight.com/) with the username you used in the portal account and of course with the new password. If you have any problem accessing your account, please contact customer service and we will do our best to help you. Thank you for your cooperation and we hope you have fun playing!